In container shipping, listing goods as “Freight All Kinds” or “FAK” can be a great way to ship multiple items without having to ship only one specific commodity. Many times we will see FAK as the commodity listed for shipments that have been consolidated. This makes sense since there are multiple shipments to consider. Usually the freight rates for FAK might be a little higher since it is accommodating all types of freight, but freight forwarders and consolidators take this into consideration before quoting their international shipping rates to their customers. Since it is always considerably lower than the alternative which is less than container load (LCL), customers never seem to mind. In shipping FAK, the shipper is required to list all of the commodities on the bill of lading so that the shipping company is aware of what is being shipped. This is important for loading the ship since they have to take into consideration any hazardous materials or other types of special goods that might need attention should there be a problem. This is also important for safety in the post 9/11 world since transparency is the key to keeping the world safe from terrorists. While shipping FAK may seem like a catch all type of commodity listing, it is not used as frequently as one might think. 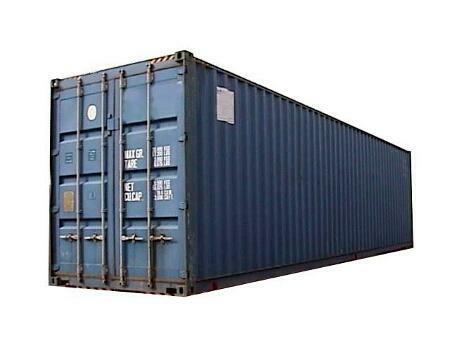 It is reserved for the special circumstances when it really is shipping all kinds of freight together in one shipping container. Because of this, it is a great way for consolidators and freight forwarders to move their shipments quickly and efficiently through the supply chain and still keep within the rules of the shipping companies.